Learn more what you can do as parent of AAP applicant in FCPS or FUTURA applicant in LCPS. 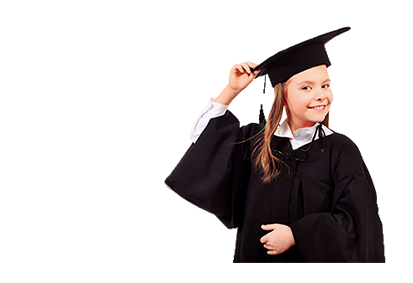 Young Scholars Circle will personally mentor your child to increase the possibility of placement in Advanced Academic Program (AAP), FUTURA, or SPECTRUM program that will broaden their education for years to come. Scroll down and click on “Courses” associated with CogAt prep. The Verbal section measures your child’s vocabulary, sentence, and analogy skills. The sub-tests include oral vocabulary and verbal reasoning, for grades K to 2. For grades 3 to 5, the sub-tests include verbal classification, sentence completion, and verbal analogies. The Quantitative section measures your child’s basic numeracy, and problem solving skills. Sub-tests include relational concepts and quantitative concepts for grades K to 2. For grades 3 to 5 the sub-tests include quantitative relations, number series, and equation building. The Non-Verbal section measures your child’s ability to understand patterns, symbols (same or different), and abstract thinking skills. Sub-tests include figure classification and matrices, for grades K to 2. For grades 3 to 5 the sub-tests include figure classification, figure analogies, and figure analysis. Sessions: Each session, your child will take a practice test, similar to the test format given during the test. After the mock test, the teacher and your child go through the answers, specifically the incorrect responses. Students are encouraged to justify their answers. Creative & Critical Thinking – lessons that focus on open ended creative thinking that are included in the child’s portfolio for Level 4 Gifted Screening. This is unique to Young Scholars Circle since this part can only be done by licensed AAP teachers. questions that lead to students to more creative choices. Please click below on the courses that we offer for CogAt Prep.